After five months of Winter break, Giverny will open again on Friday, 29th March instead of the traditional April 1st. This early opening is meant to welcome visitors on Easter week-end. 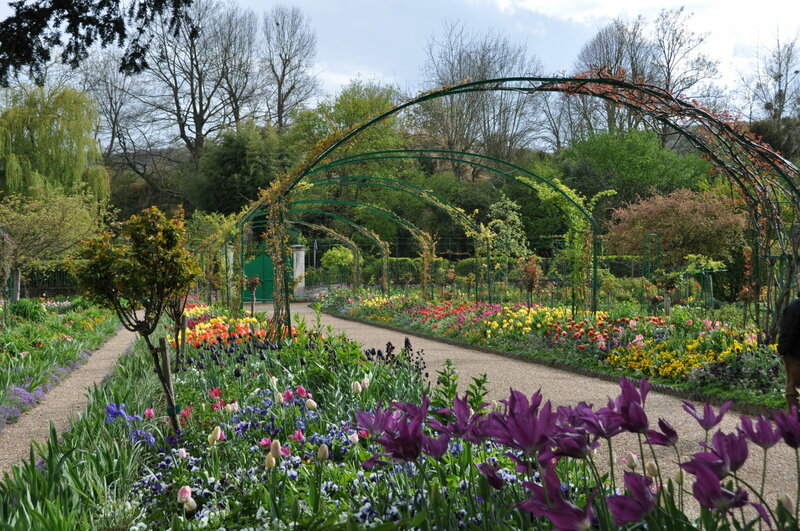 I’m thrilled to be back again soon in these magnificent gardens to share their beauty with you!